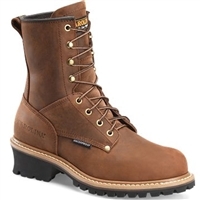 The Carolina 8" logger boot is a simple, no nonsense boot. These Carolina soft toe 8" loggers will give you amazing grip and will help with footing. 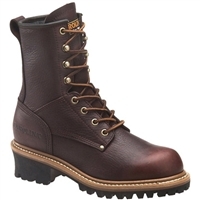 The Carolina 8" women's loggers mix style and toughness. When you are out logging trees or just out on the job, safety should be your #1 concern. 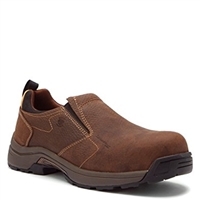 The Carolina carbon toe slip-ons give you a professional look, while still giving you the protection you need. The Carolina women's carbon toe oxfords give you a stylish and professional look, while still giving you the protection you need. 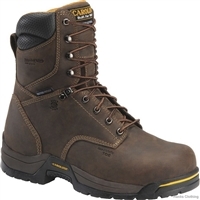 The Carolina carbon toe oxfords give you a professional look, while still giving you the protection you need. These Carolina 5" Women's Internal Metguard hikers are extremely versatile. 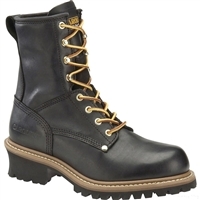 Treat yourself to a perfectly well-rounded boot for most jobs. 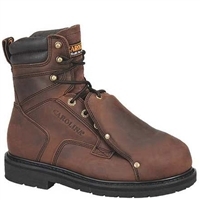 These 6" Carolina women's boots are attractive, supportive, waterproof work boots made specifically for women. 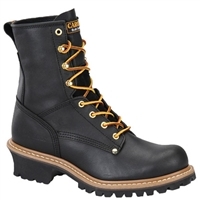 These Carolina women's steel toe loggers is a hard working boot. 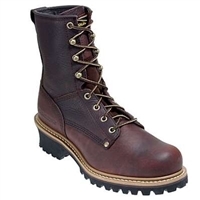 Treat yourself to a perfectly well-rounded Carolina Men's CA9821 Logger. With all the benefits of the most expensive brands at a fraction of the cost. These Carolina 8" boots are equipped with rubber-soles, and a pillow cushion footbed that will give you a comfortable assurance with every step you take. 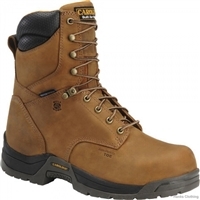 With these 8" Carolina composite toe boots, your feet will have absolute comfort and support. 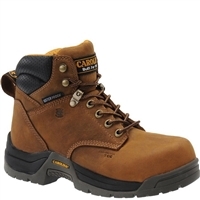 These 8" Carolina broad toe boots provide you with a great combination of safety and comfort features to meet all of your working needs. 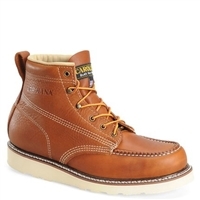 These US made Carolina wedge work boots are both stylish and versatile. 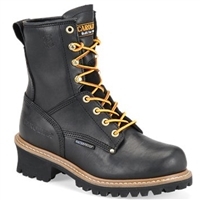 This Carolina boot is ready to work for you. 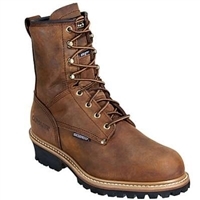 With this waterproof, insulated boot with a rugged welt construction and steel shank, you'll be ready for any job. 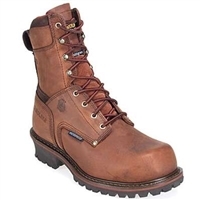 This Carolina boot is ready to work for you. 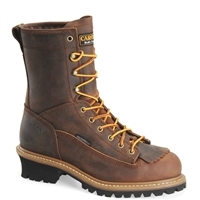 These Carolina 8" insulated boots offer rugged looks while keeping your feet safe and warm. 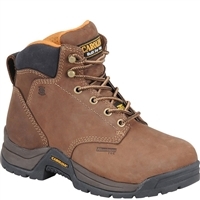 These Carolina CA5520 broad toe boots provide you with a great combination of safety and comfort features to meet all of your working needs. This Carolina boot is the whole package. 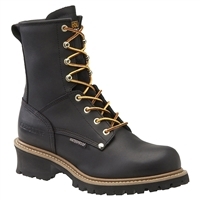 With this waterproof, insulated, steel toe boot, with a rugged welt construction and steel shank, you'll be ready for any job. 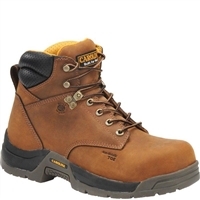 These lace to toe Carolina 8" boots are 100% waterproof and will keep your feet will stay dry during your long days of work. 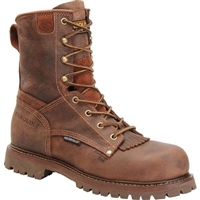 This Carolina 8" boot features steel toes, an external metatarsal guard and a steel shank for added protection and support.